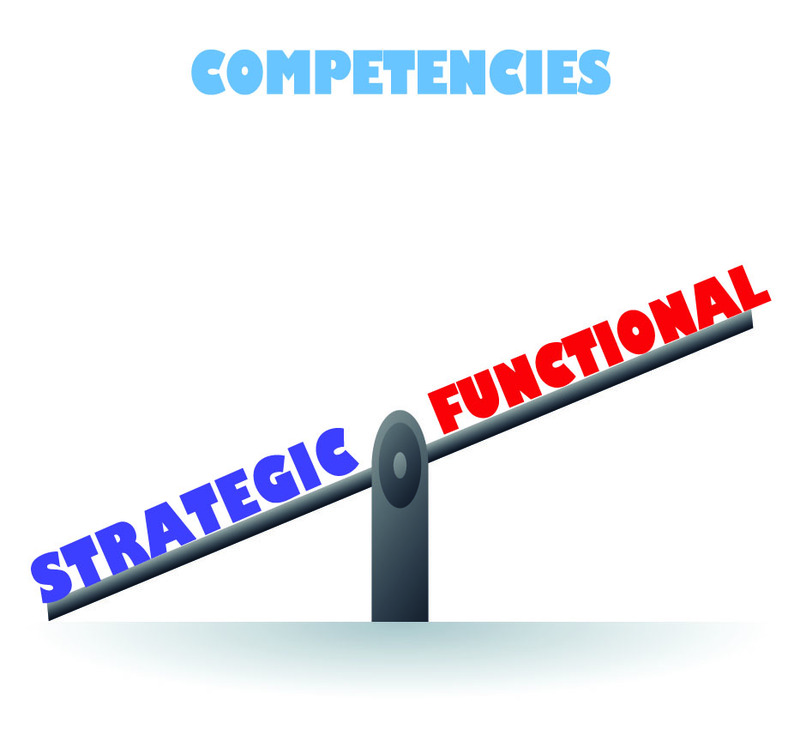 You are at:Home»Posts Tagged "Competency Based Talent Management"
Are You Running a Talent Factory? You Should Be! Science Test Scores Climb – May Actually Mean We’re Losing Ground! Don’t Get Caught Short – On Talent!